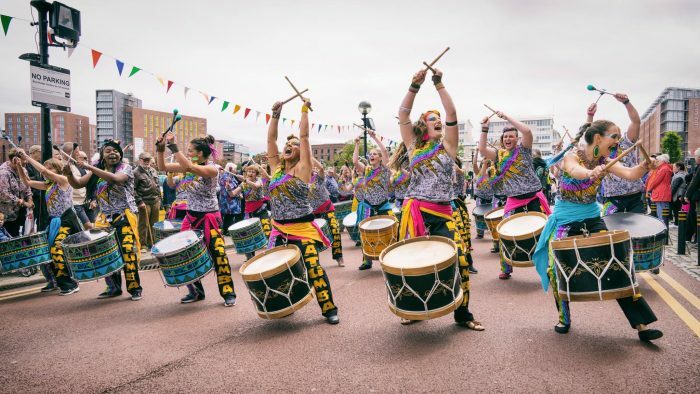 To celebrate International Women’s Day 2018, Katumba will be smashing the stage with a mass of women drummers this Friday. “Nasty Women is a global art movement that serves to demonstrate solidarity among people who identify with being a Nasty Woman in the face of threats to roll back women’s rights. This is a time to stand up and to speak out against intolerance in all its forms. 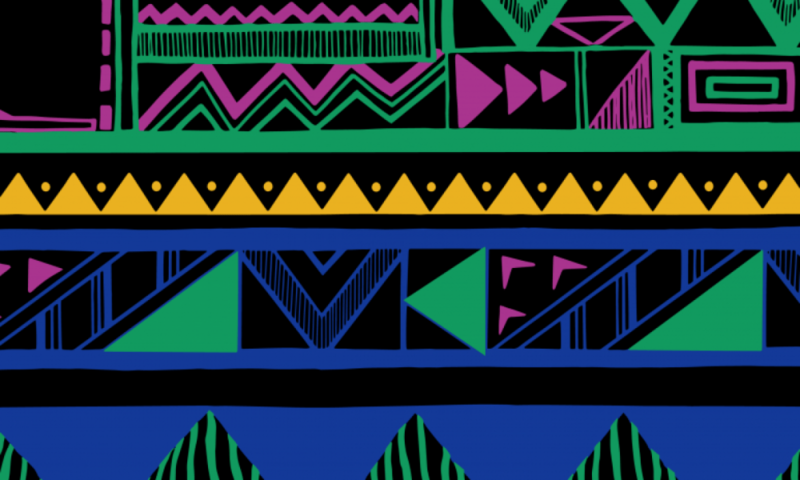 International artists are coming together in Liverpool to promote powerful, and positive female identities. 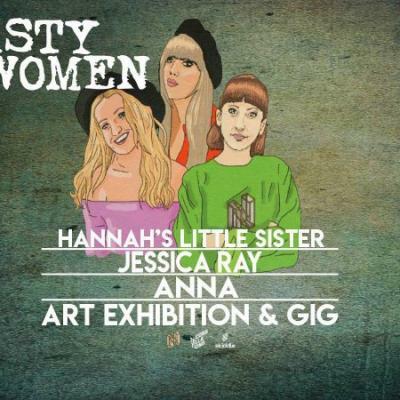 Performance include poetry and live music from Hannah’s Little Sister, Jessica Ray and ANNA. Buy tickets and find out more from the official facebook event here.